Registration is now open for Celebrate Girl Scouts weekends at Disneyland Resort on select dates in April, May and June, according to the Disney Parks Blog. Celebrate Girl Scouts weekends are part of the Disney Youth Education Series. 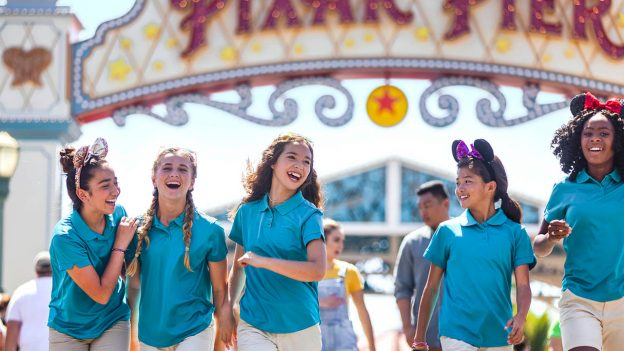 These experiences will take Girl Scouts, ages five through 18, on educational adventures through Disneyland Park and Disney California Adventure. The programs will combine traditional classroom learning with hands-on activities and team-building experiences. 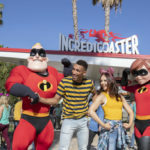 Girl Scouts participating in these experiences will receive a new commemorative patch for their participation in a Disney Youth Education Series program. Girl Scouts interested in these programs can register online here. Check out some fun facts about Disneyland’s new nighttime spectacular, Mickey’s Mix Magic. 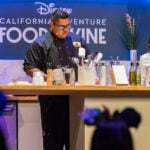 Reservations are now open for signature events and dinners during Disney California Adventure’s annual Food & Wine Festival this spring. 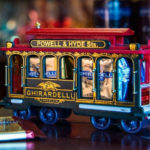 The Ghirardelli Soda Fountain & Chocolate Shops at Disney California Adventure and Disney Springs are reportedly no longer having greeters hand out samples of the delicious chocolate squares. 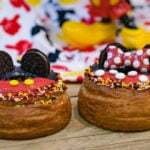 Disneyland Resort has shared a sneak peek of some of the fantastic merchandise and food offerings coming to the Resort for the Get Your Ears On celebration.